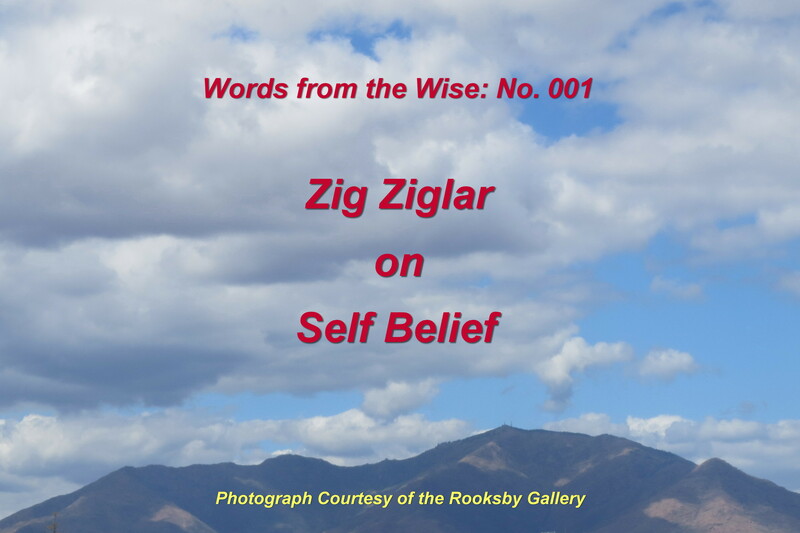 What does Zig Ziglar say about “Self Belief” and what are the implications for our careers? This is a series of posts that uses a quotation by a famous person from history to make a point about career management. Take a moment to reflect and see whether you can start using this wisdom as you continue to manage your career. Job seekers everywhere should heed the message behind Zig Ziglar’s thoughtful message. Your friend or your partner can’t be the interviewee in your stead, but if you have a mentor they can certainly help you to believe in yourself so that you are in top interviewee form when you need to be. By the way, if you do not have a mentor it would undoubtedly be a good idea to engage one. Your mentor will not be able to get rid of all the challenges you may be facing, but they will no doubt be able to show you, perhaps from their own example, how best to face them. If you really want to boost your self confidence try these two little tricks – stop comparing your weaknesses to other people’s strengths and stop taking your strengths for granted. Centuries ago – according to Homer – Proteus guided Jason and his Argonauts towards their home as they tried to return from the Trojan Wars. 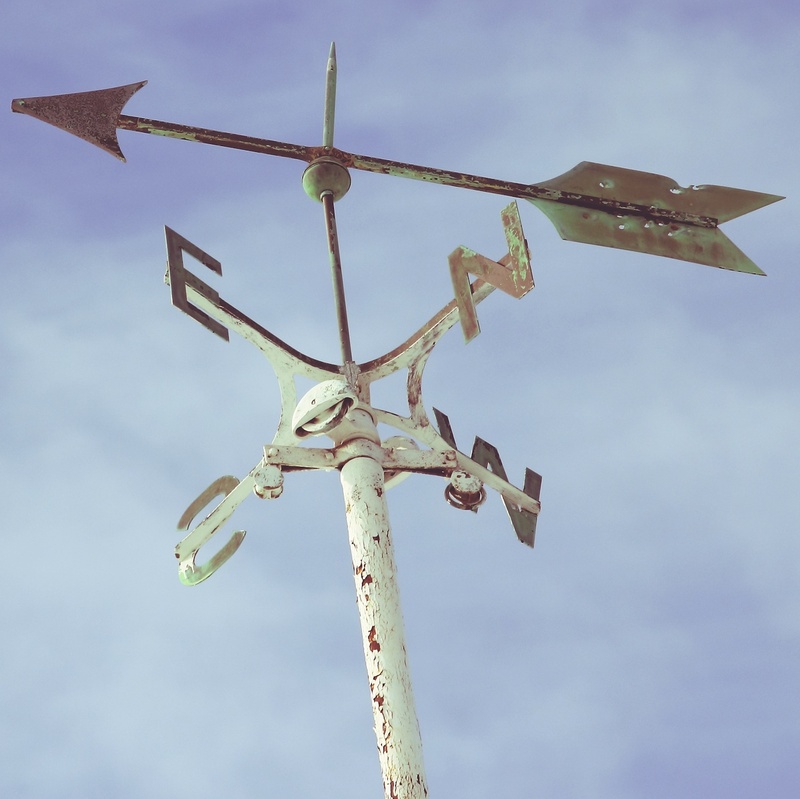 The team at Proteus Consultancy is passionate about helping you find your true career path. Look at our sessions and programmes, or just get in touch to book your free career consultation and secure your free Career Drivers Assessment. You and Proteus – Working Together to Protect your Livelihood.